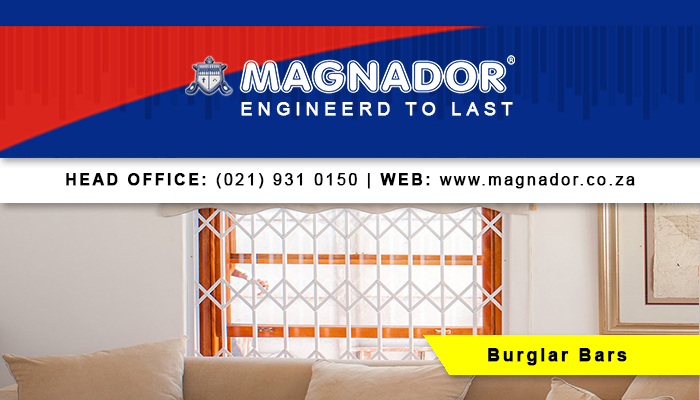 Magnador is one of South Africa’s leading authorities on security doors and burglar bars. 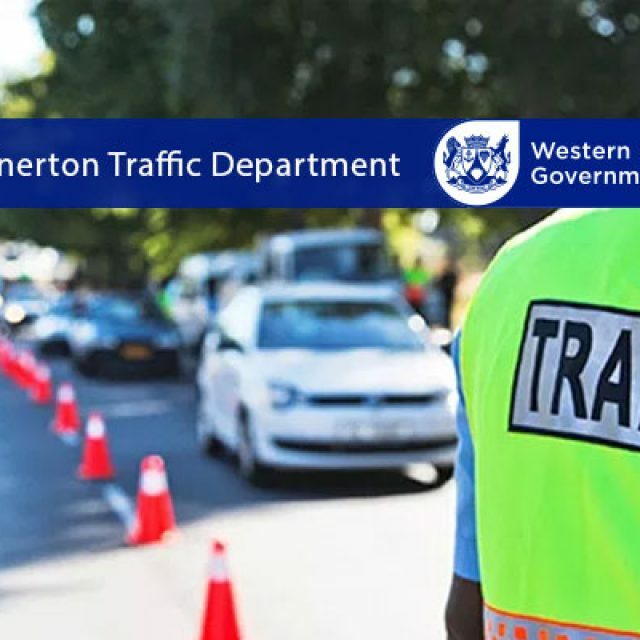 We offer customers strength, service and value for money. 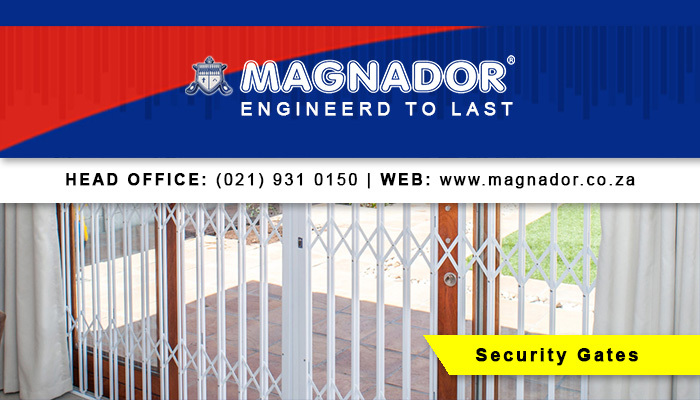 Specialising in retractable security gates and burglar proofing, Magnador has more than 20 years’ experience in the industry. 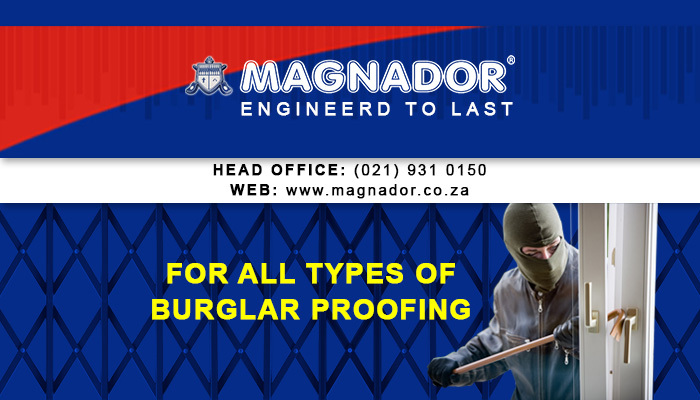 Our range of products include expandable security doors, burglar bars, trellis swing gates, cottage bars, sliding security doors, home security gates and slam lock security gates. We supply commercially, domestically and industrially, and all of our products are corrosion, weather and impact resistant. Service excellence is our top priority, and to back up this claim, all of our products carry a 5-year quality warranty and free repair plan (terms and conditions apply). 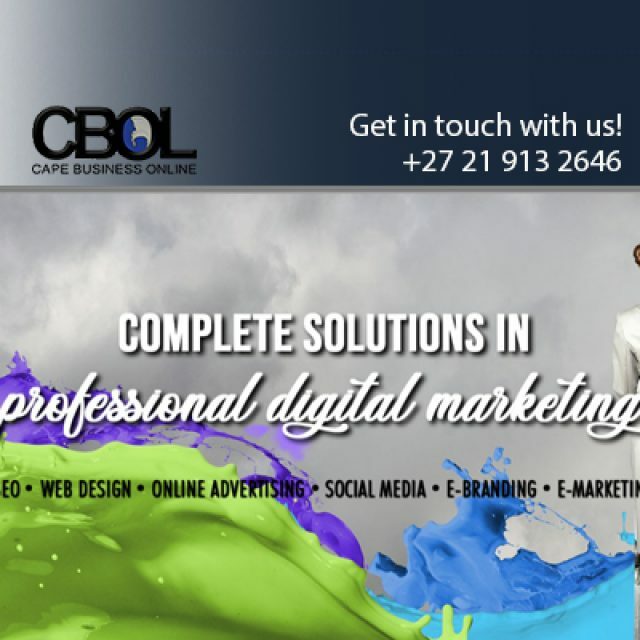 This means that our clients can have complete peace of mind when purchasing our products. 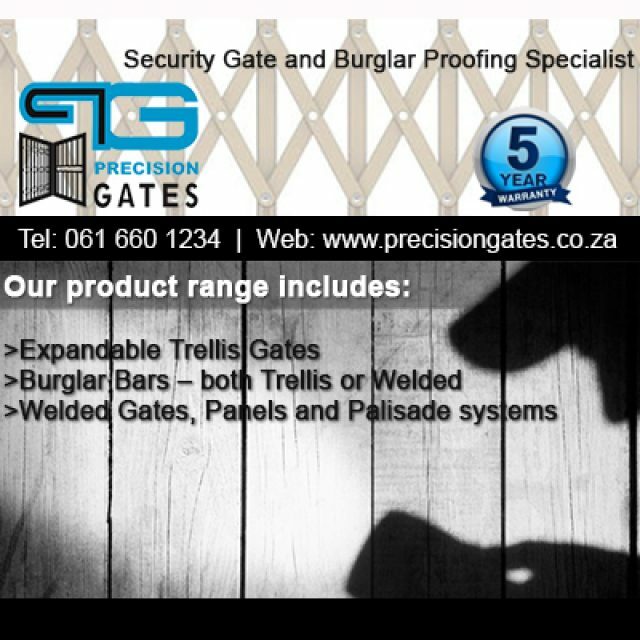 Burglar bars and gates: Available in various styles and colours. 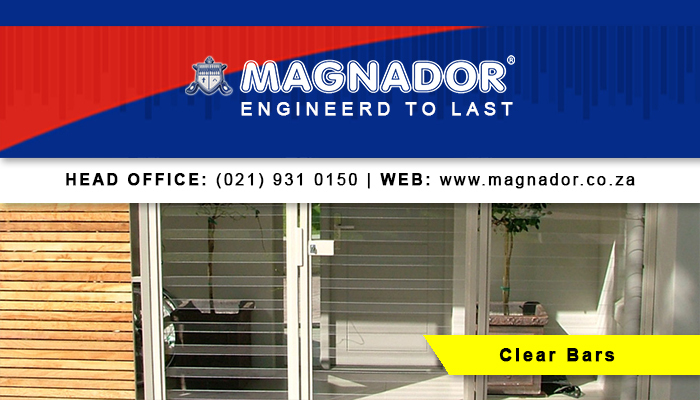 Clear bars and gates: For those who want security without ruining their view. 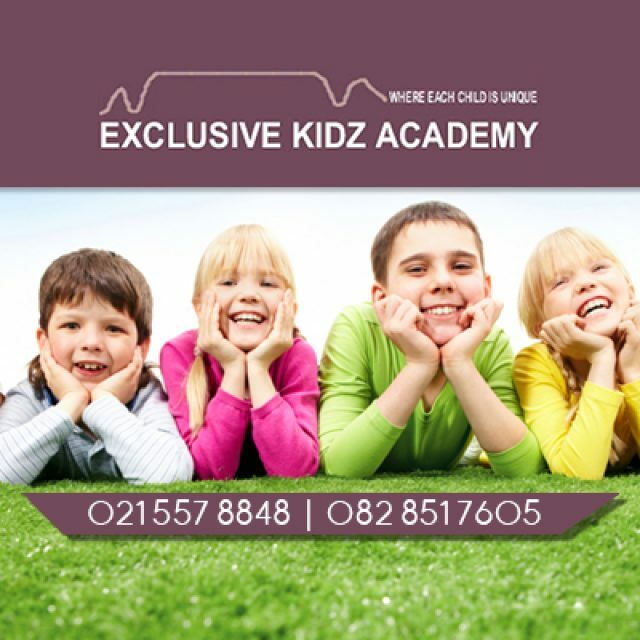 Doors and gates: We offer a wide range of different doors and gates that are suitable for both indoor and outdoor use. 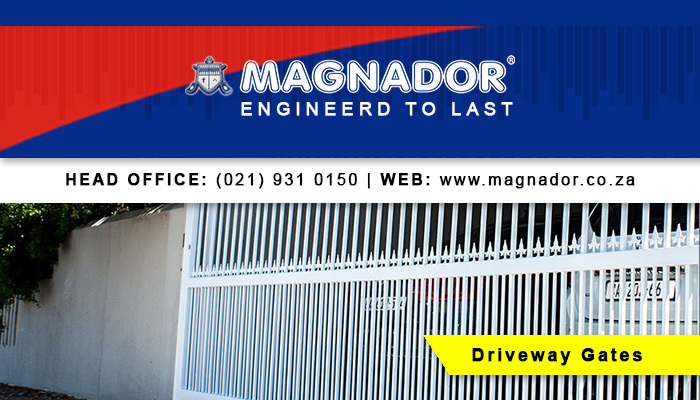 Driveway gates and panels: Secure your property with our driveway gates and panels. Feel free to contact us for all of your security barrier needs!